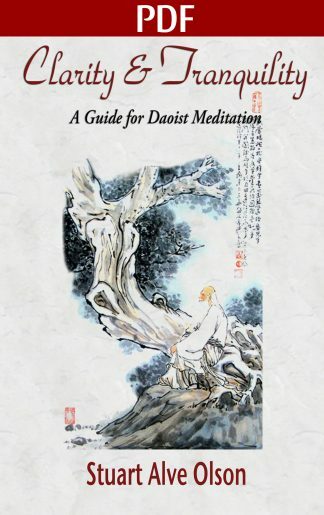 View cart “Clarity & Tranquility – PDF Version” has been added to your cart. Clarity & Tranquility: A Guide for Daoist Meditation is an in-depth work on the method of Tranquil Sitting, a crucial and important practice for all Daoist practitioners. 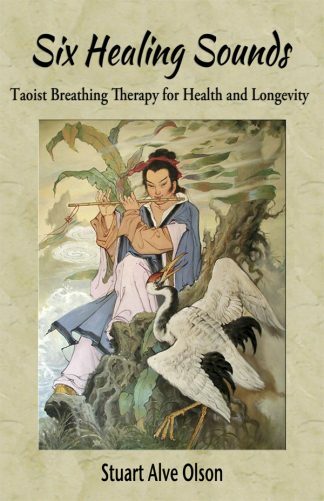 Stuart Alve Olson’s introduction provides a great deal of valuable advice, history, and purpose for Tranquil Sitting. 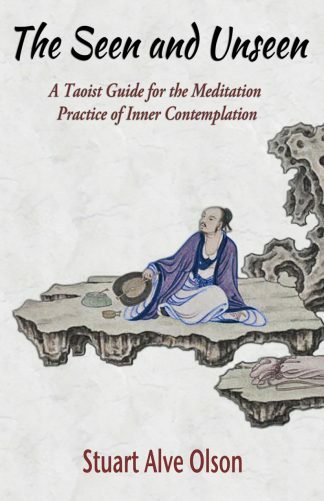 The main body of the work is divided into three integral sections that provide a comprehensive overview for anyone seriously seeking to practice meditation, whether one is a beginner or a longtime practitioner. 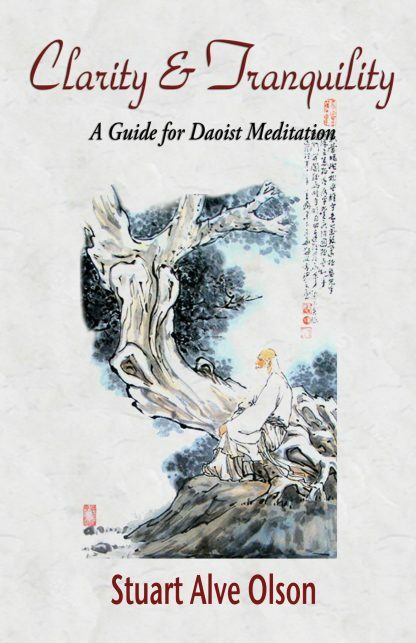 Each section is distinct, yet they all work together to ensure the meditation practitioner has not only the insight of purpose for Daoist meditation, but the correct method. 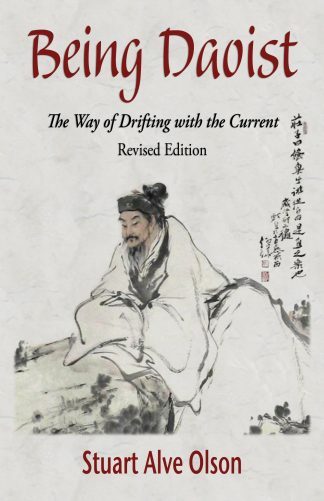 Clarity & Tranquility, along with Refining the Elixir and The Seen and Unseen are all companion works to Olson’s Being Daoist: The Way of Drifting with the Current, which focuses on the philosophical foundations of Daoism. Whereas Clarity & Tranquility confines itself to the practice and philosophy of Tranquil Sitting meditation, Refining the Elixir addresses the Daoist Internal Alchemy teachings, and The Seen and Unseen presents the practice of Daoist contemplative meditation. 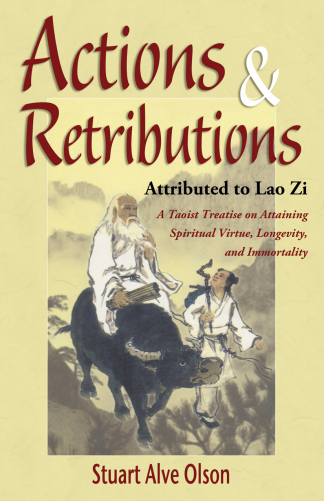 Stuart Alve Olson is also working on two other key meditation texts: The Yellow Court Scripture and The Secret of the Golden Flower.